Christmas 2018 is on its way. Let’s embrace this one of the best times of the year with your family and loved ones at The House by Ginger. 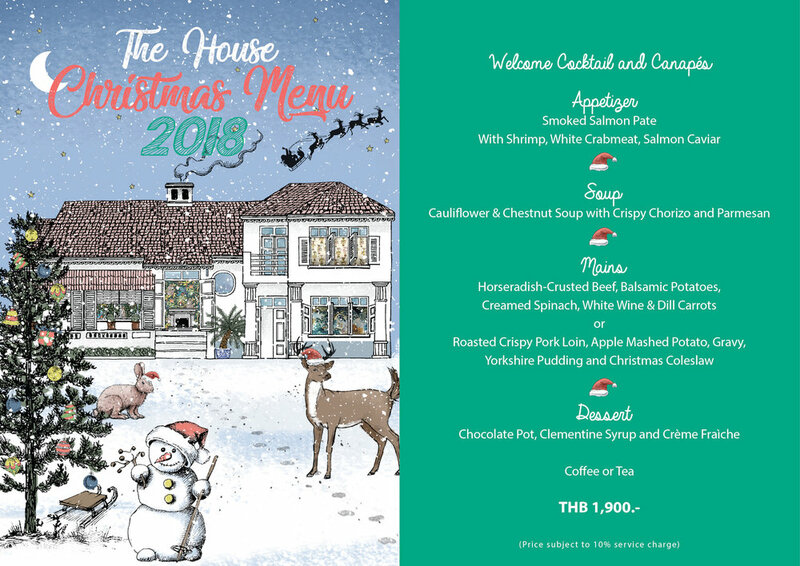 Fulfill your Christmas night with our traditional yet stylish four – course dinner. 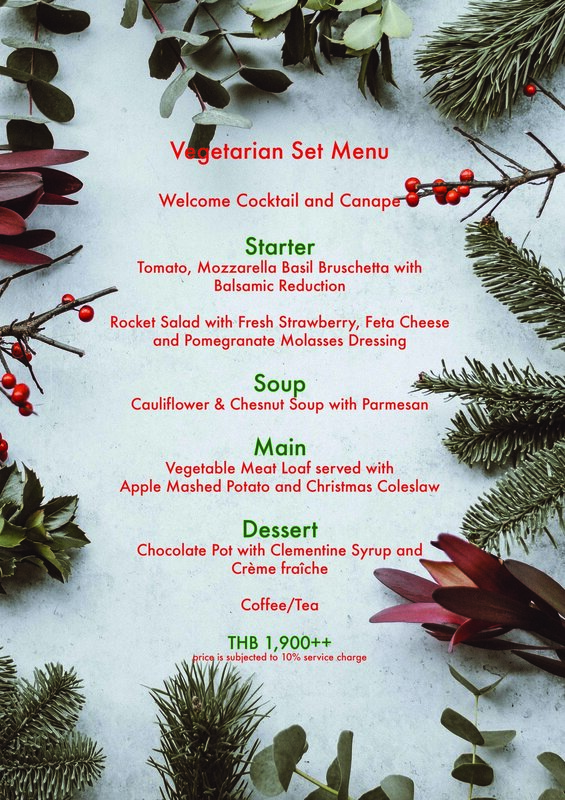 If Christmas flavors are what you have been longing for, this set menu at GINGER & Kafe is all you need. Enjoy a welcome cocktail and canapés on your arrival in a stunning festive season decoration. Feel the cozy atmosphere while listening to live Christmas Carols. Meet Santa and receive a souvenir at the end of the night. Monday 24th December 2018 from 6 p.m. onwards.